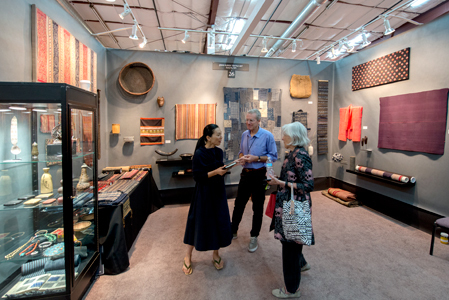 The Museum of International Folk Art will curate a special exhibit, "The Creative World of Alexander Girard"
The pioneering modern designer Alexander Girard, known for his interior environments and joyful textiles, spent his most creative and productive years in Santa Fe (1953-1993). 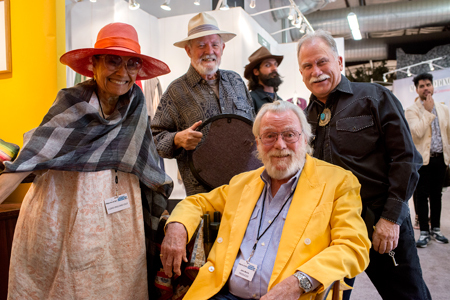 From his home and studio on Camino Delora, he generated some 300 textiles for Herman Miller company, and designed interior environments for residences, corporate clients (such as Braniff International and John Deere), and restaurants (including La Fonda del Sol and The Compound). 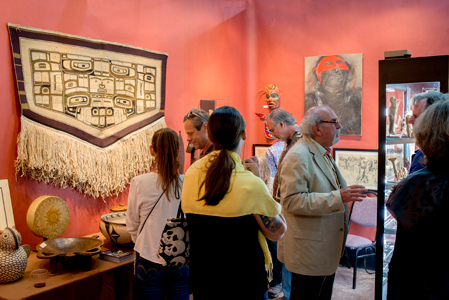 Hosted by Objects of Art Shows and El Museo Cultural. 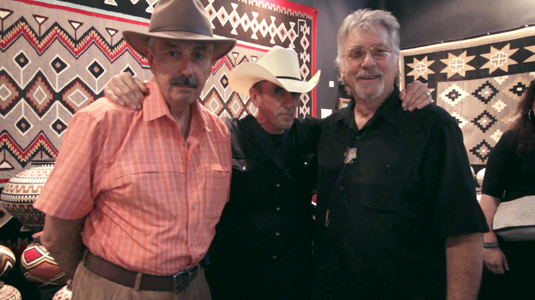 Runs during both shows. 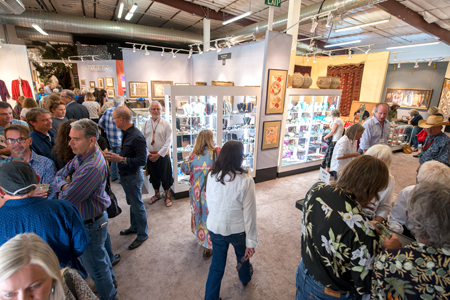 Food by Walter Burke Catering;Beverages by Chili Line Brewing Co.
Join us for our 10th anniversary! 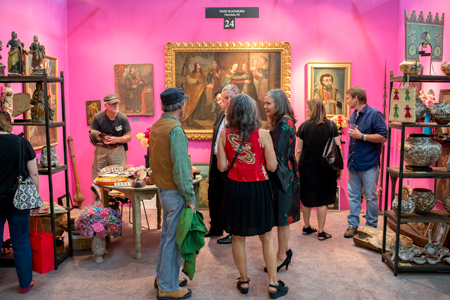 Don your summer finery and join us on opening night for wine, hors d'oeuvres, and merriment. 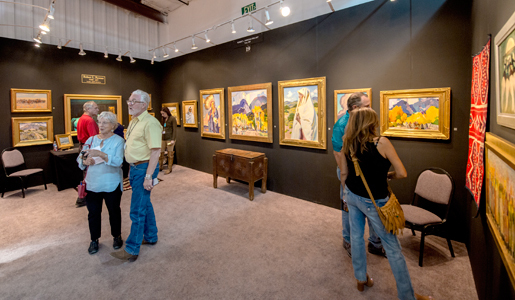 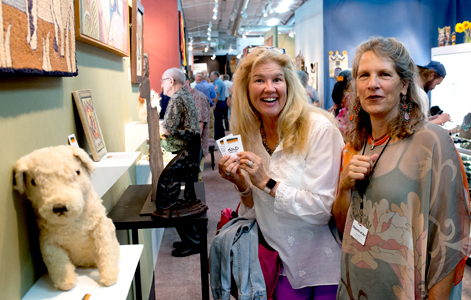 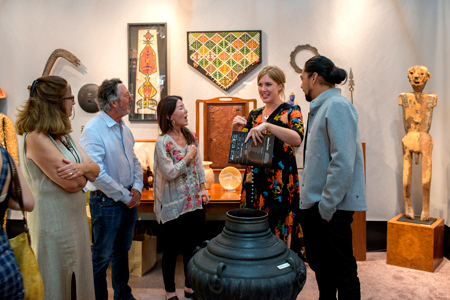 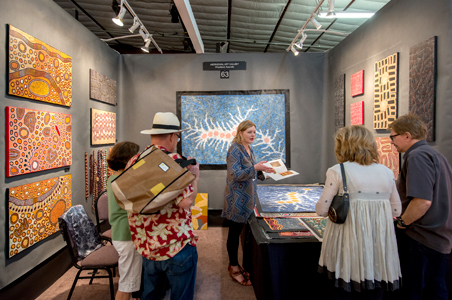 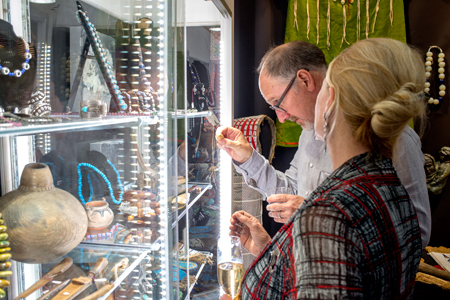 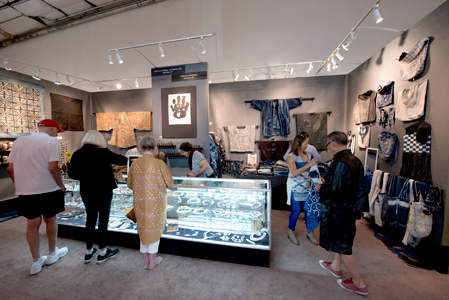 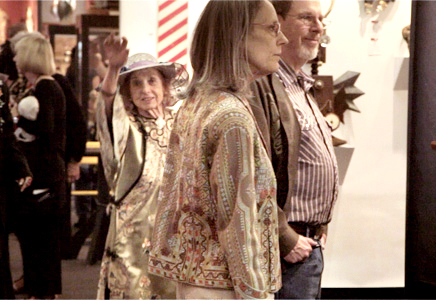 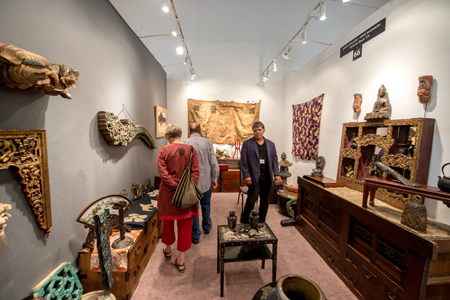 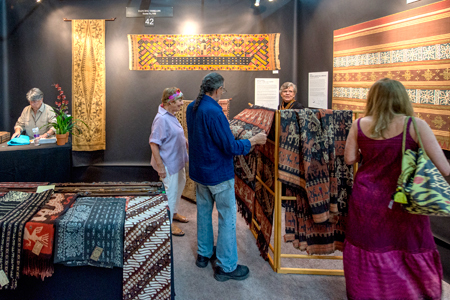 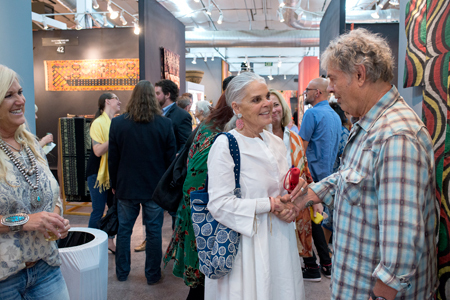 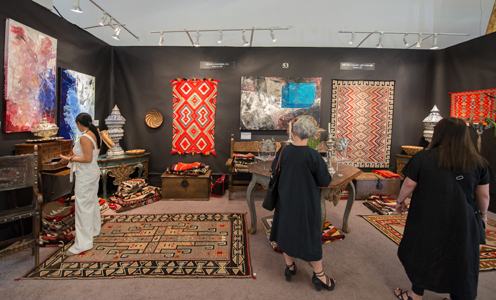 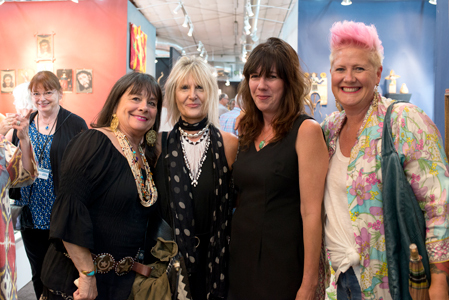 Objects of Art Santa Fe, the must-attend event of the season — the place where you'll find unexpected and unusual objects of art of all kinds — from antique to modern.